Teach courses in the agricultural sciences. 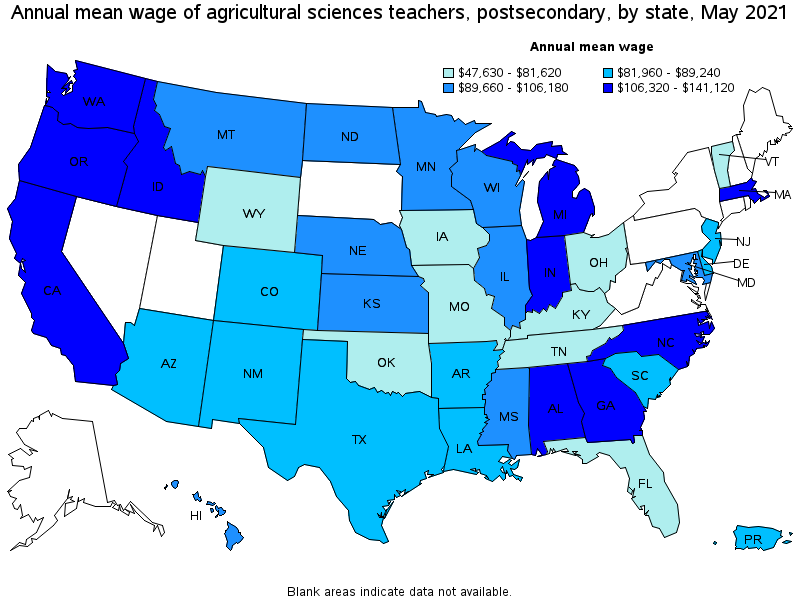 Includes teachers of agronomy, dairy sciences, fisheries management, horticultural sciences, poultry sciences, range management, and agricultural soil conservation. Includes both teachers primarily engaged in teaching and those who do a combination of teaching and research. 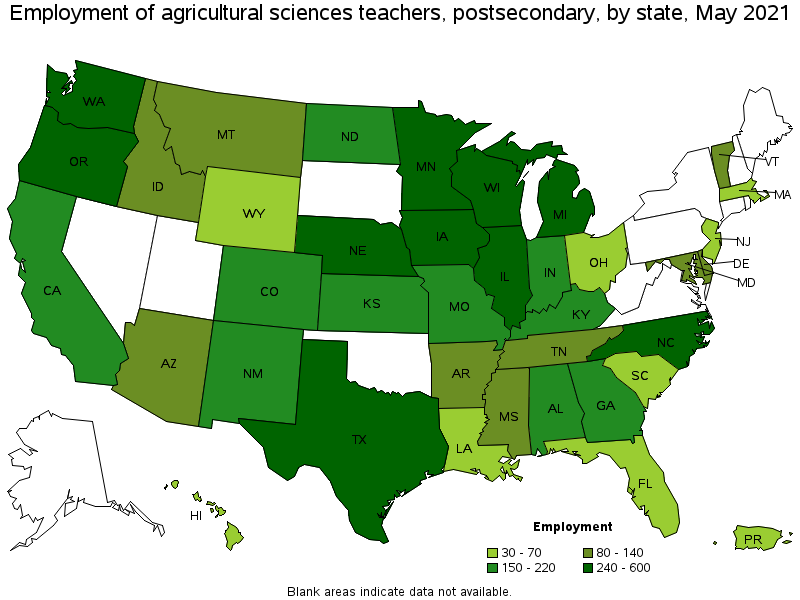 Excludes "Forestry and Conservation Science Teachers, Postsecondary" (25-1043).